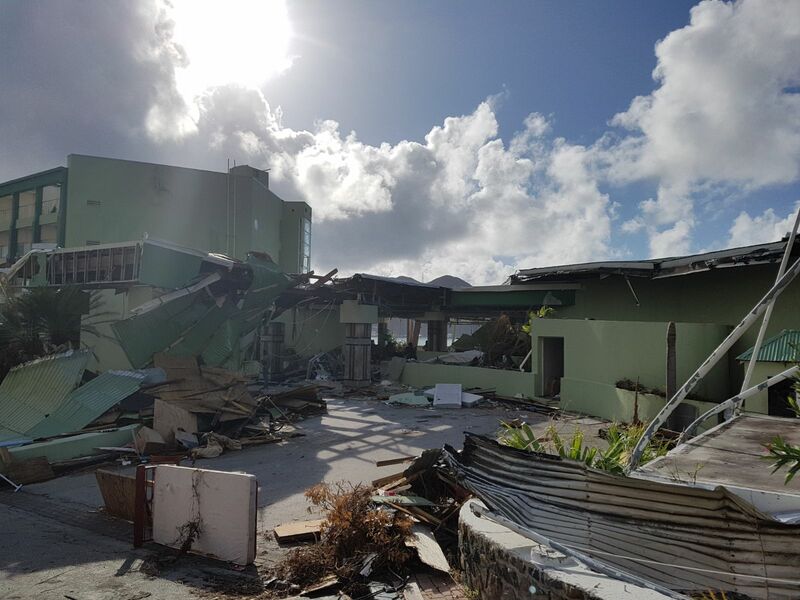 The Emergency Telecommunications Cluster (ETC) is currently not actived in the Caribbean in response to Hurricane Irma, but World Food Programme (WFP), in its capacity as global ETC lead, is supporting the response activities coordinated by the Caribbean Disaster Emergency Management Agency (CDEMA) following the Hurricane Irma. 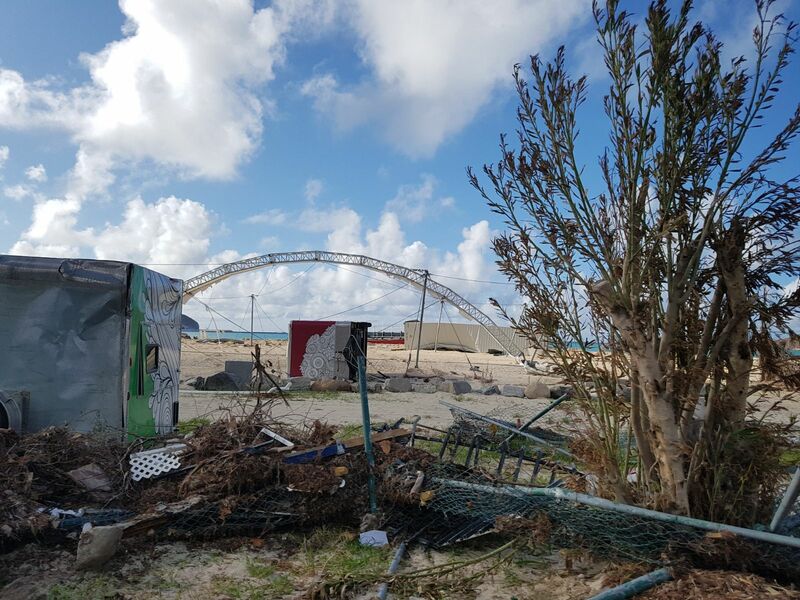 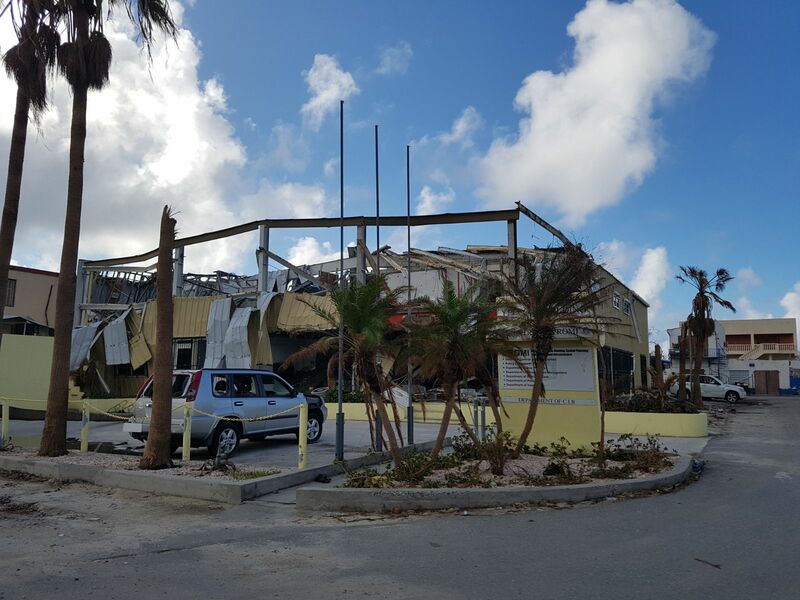 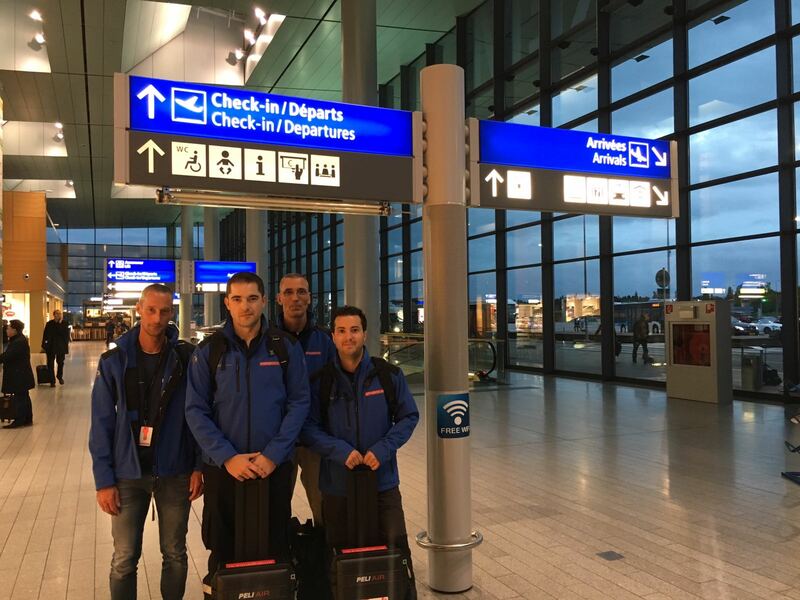 ETC members Ericsson Response, the Government of Luxembourg and WFP are in the region, responding to the most urgent needs in the affected islands. 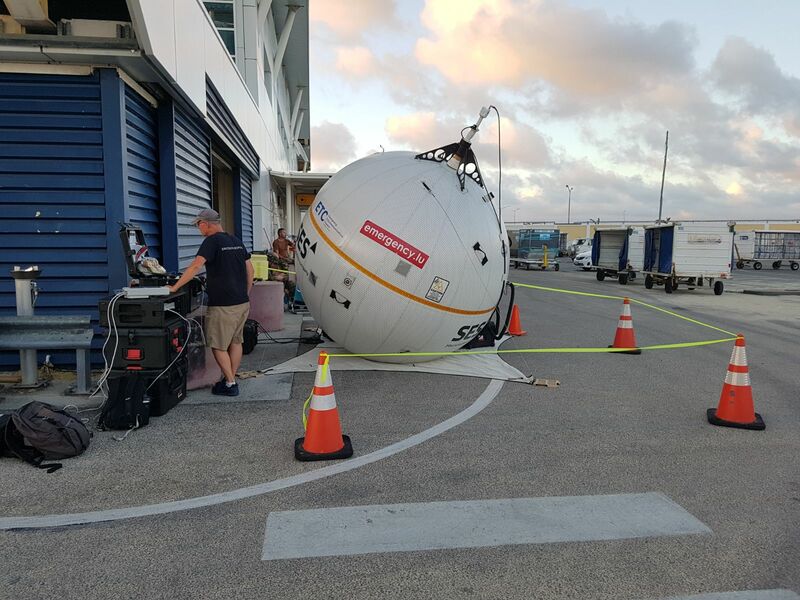 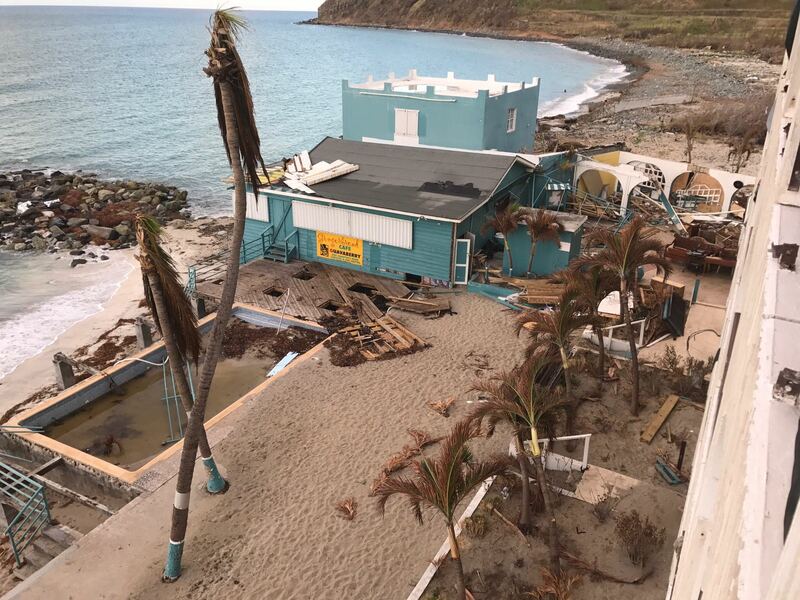 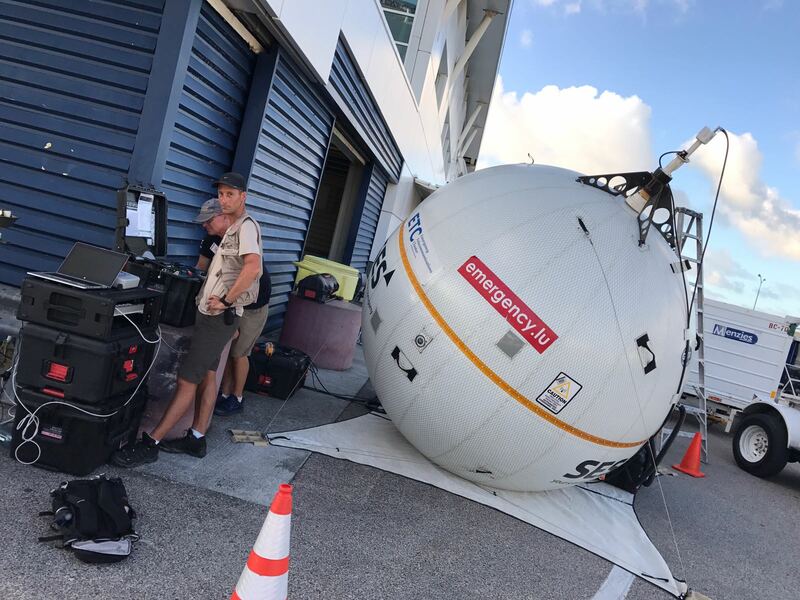 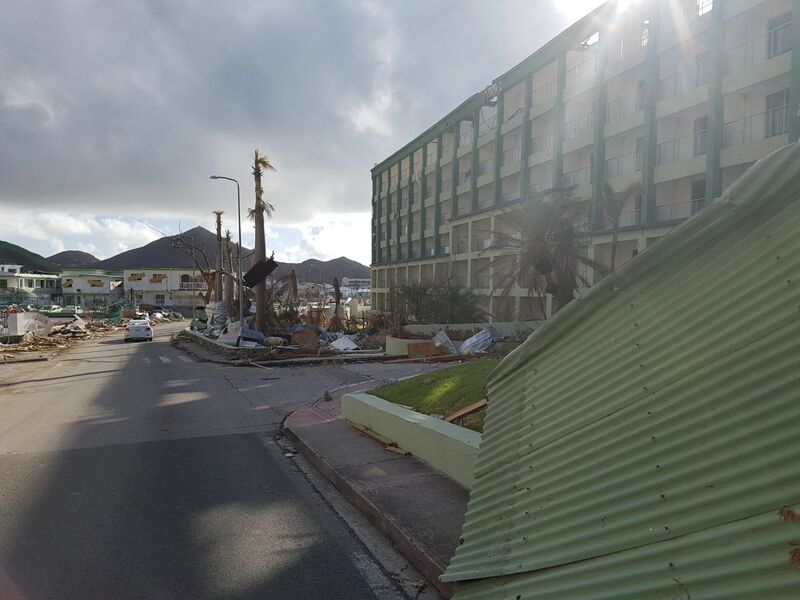 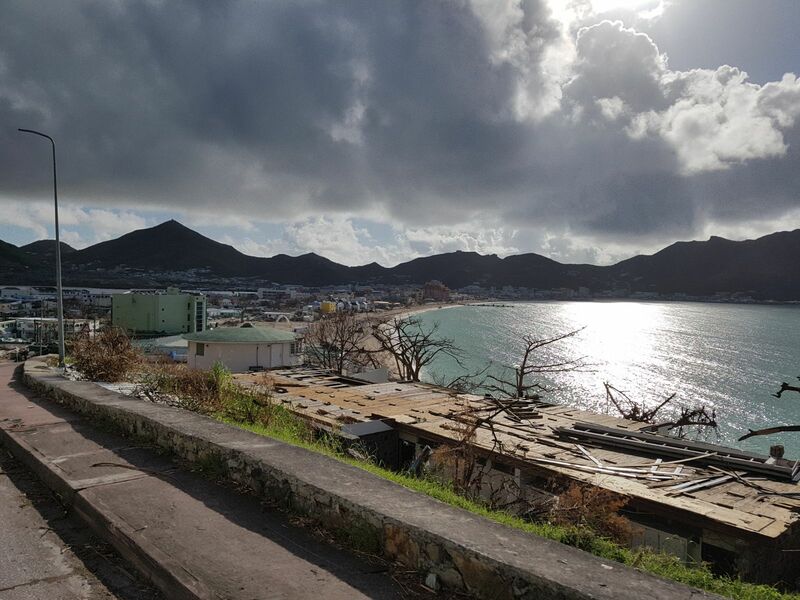 Currently the team is in Saint Martin setting up Internet connectivity for the humanitarians dealing with the aftermath of Hurricane Irma.